IMPACT project developed a series of software modules that will evaluate the performance of each stage in an OCR production workflow from image enhancement to segmentation, up to the success of the OCR output itself. In addition, IMPACT created a Metrics Toolkit: a web application for the statistical evaluation of the outputs of different digitisation workflows. The tool compares the OCR result from specific workflows against validated text and layout information (“ground truth”) and demonstrates the enhancement achieved by different configurations of tools. This tool evaluates the performance of an optical character recognition system on character and word level. 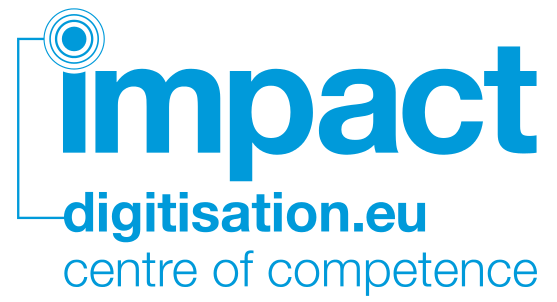 IMPACT Final Conference – Stefan Pletschacher from IMPACT Centre of Competence on Vimeo.